A run by U.S. oil prices toward $50 a barrel ran out of steam on Tuesday as persistent concerns of oversupply outweighed signs of a strong start to the American summer driving season, according to Reuters. 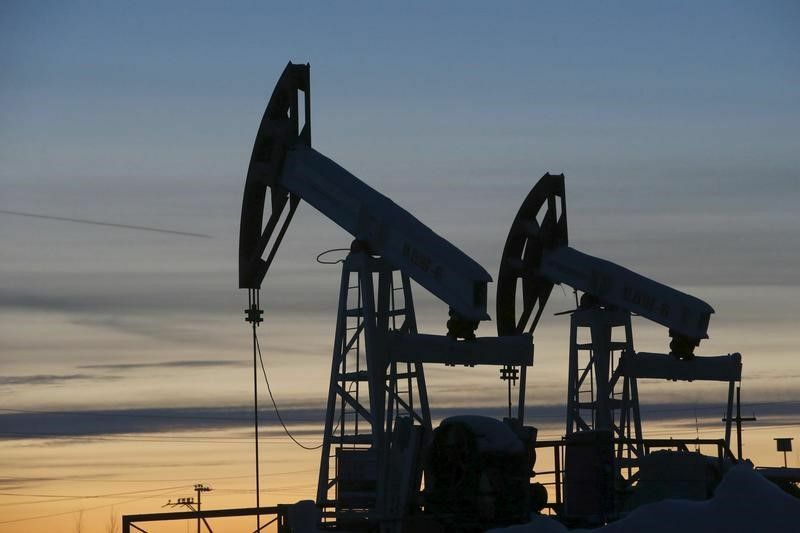 U.S. West Texas Intermediate (WTI) crude futures CLc1 climbed above $50 per barrel in early trading on Tuesday, but dipped back to $49.77 by 0336 GMT, down 3 cents, Reuters said. "WTI spot (front-month) did attempt a move higher in thin trading, but failed at the $50.00 level before slipping back," said Jeffrey Halley, senior market analyst at futures brokerage OANDA in Singapore. Analysts said the early price boost came from indicators that U.S. summer driving had a strong kick-off. U.S. demand for transport fuels such as gasoline for cars, diesel for buses and jet fuel for planes tends to rise significantly as families visit friends and relatives or go on vacation during the summer months. The so-called summer driving season officially started on the Memorial Day holiday at the start of this week. "The start of the U.S. driving season ... boosted confidence in the market that stockpiles would start to fall in coming weeks," ANZ bank said on Tuesday. The American Automobile Association (AAA) said ahead of Memorial Day that it expected 39.3 million Americans to travel 50 miles (80 km) or more away from home over the Memorial Day weekend, the highest Memorial Day mileage since 2005. Despite this, traders said that ongoing concerns of oversupply were weighing on prices. U.S. drillers have added rigs for 19 straight weeks, to 722, highest since April 2015 and the longest run of increases ever, according to energy services firm Baker Hughes. Read alsoOil trades below $50 as rising U.S. drilling dampens OPEC's cuts – mediaThe ongoing glut was also reflected in global markets, where benchmark Brent crude futures LCOc1 were at $52.09. per barrel, down 20 cents, or 0.4 percent, from their last close. The main factor for Brent is whether a decision led by the Organization of the Petroleum Exporting Countries (OPEC) to extend a pledge to cut production by around 1.8 million barrels per day (bpd) until the end of the first quarter of 2018 will significantly tighten the market to end years of oversupply. An initial agreement, which has been in place since January, would have expired in June this year, and the production cutback has so far not had the desired effect of substantially drawing down excess inventories.